Also, experimental workshops, e.g. joinery workshops, have been organized in schools. Workshops aim to the development of manual and artistic abilities. Kids from middle schools of the municipality of Fiumicino have taken part to the creation of items related to the purposes of the project, e.g. reproductions of mosaics from nearby Ancient Ostia, tools and machineries used in the ancient Rome as well. 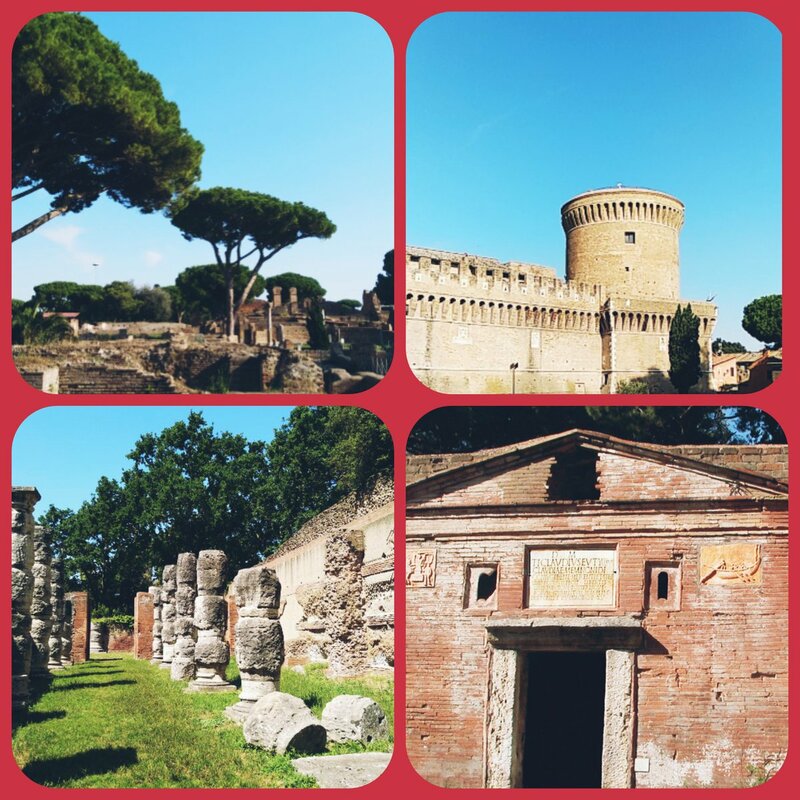 Items created will be displayed within the archeological area of the port of Claudius, and a travelling exhibition will be set up in schools of the municipality of Fiumicino.